After a long day of harassing portuguese lepers, you’re likely to want a healthy reminder that you’re still alive – and nothing does so quite like Pussers. 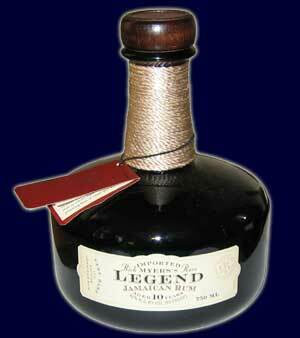 Tasting of pepper and spice, each sip is rich and brutal. It burns the tongue in the very best way possible, and each swallow feels like ingesting raw warmth. 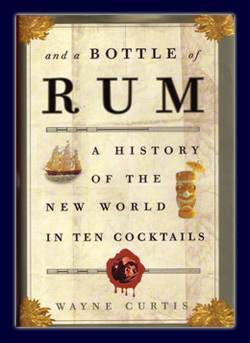 Perhaps no other rum in existence is more closely connected with its British Navy roots. 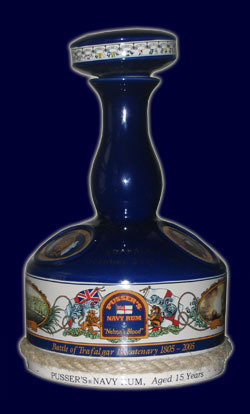 Not only does Pusser’s boast sole ownership of the actual formula used by the limey fleet (before the shortsighted navy opted to forgo grog rations in favor of sobriety, that is,) but they also donate a portion of all proceeds to programs that benefit Brit swabs to this very day. This is all admirable, but not nearly so noteworthy as the simple fact that this is an affordable rum that kicks you in the jaw with the same gusto as other rums four times the price. 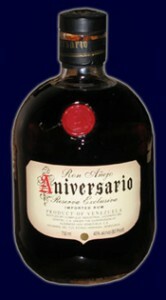 Anniversario is everything a rum should be. In the bottle it’s dark and inviting. To the nose it’s warm, smooth, and gently spicy. And to the tongue it’s deep and tingly. 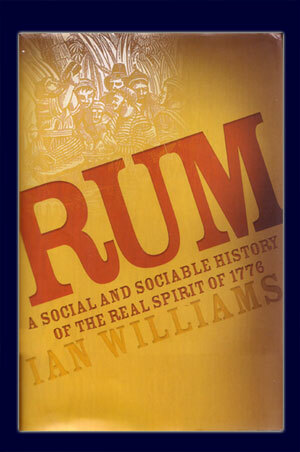 This rum isn’t so much distinctive as it is classic. From its presentation in a uniquely squat, individually numbered bottle wrapped in a leather bag, through its first, second, and umpteenth sip – this is a rum to be enjoyed time and again.